West Virginia’s Jevon Carter (2) floats to the hoop past an Eastern Kentucky defender during second half action at the Coliseum Monday Dec. 21, 2015. 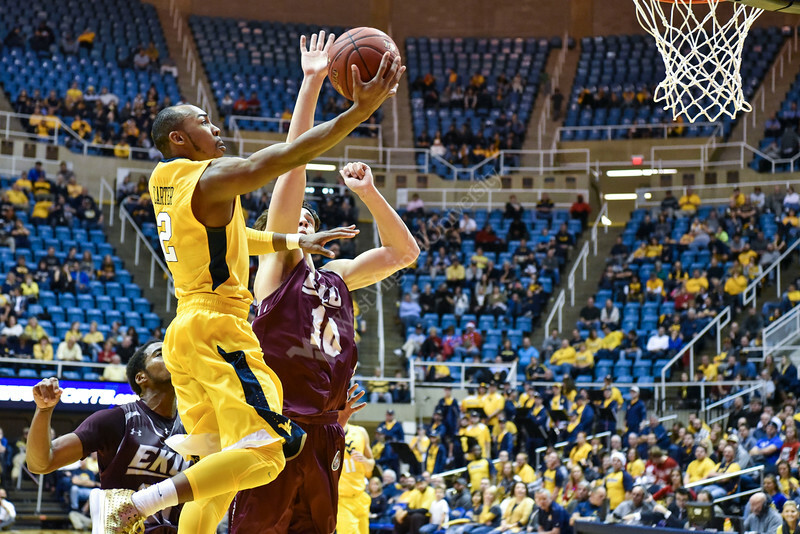 The Mountaineers defeated the Colonels 84-59. The Mountaineers improved to 10-1 on the season with the victory.